As a parent, I make my children angry more than I care to admit. If you are honest, you do too. So, a couple weeks ago, I disobeyed Ephesians 6:4, a clear command in Scripture. I provoked my second born, Micah, to anger by putting too much pressure on him during wrestling season. As a result, he checked me, and I became defensive and tried to justify my actions. But, I was unsuccessful because I was wrong. This incident got me to thinking about others ways parents provoke their kids to anger. A few days after our incident, I came across a list that someone gave me that I had tucked away in a folder. I am sure there are more ways, but here are 18 common ways we, as parents, provoke our children to anger. So, I posted this list not to generate guilt, shame or condemnation, but to reveal our blind spots and make us all more self-aware. And, I hope our self-awareness will lead to greater grace and improvement as parents. 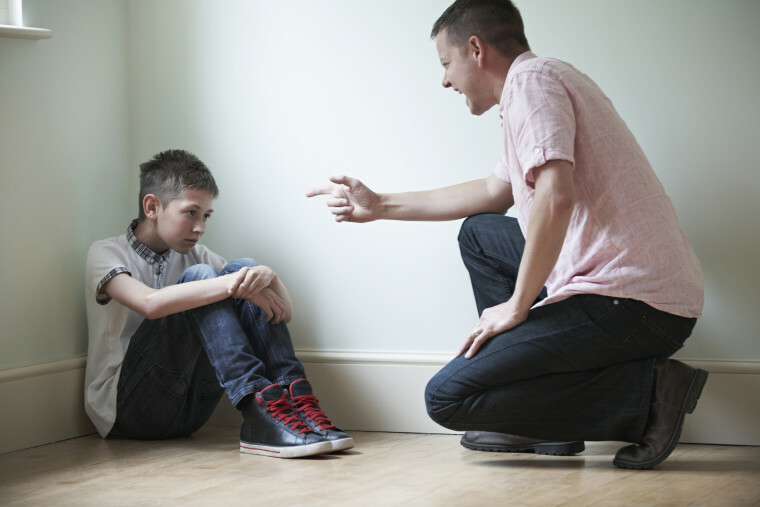 What are some other ways parents provoke their children to anger? What are some ways we can inspire our children to do great things?